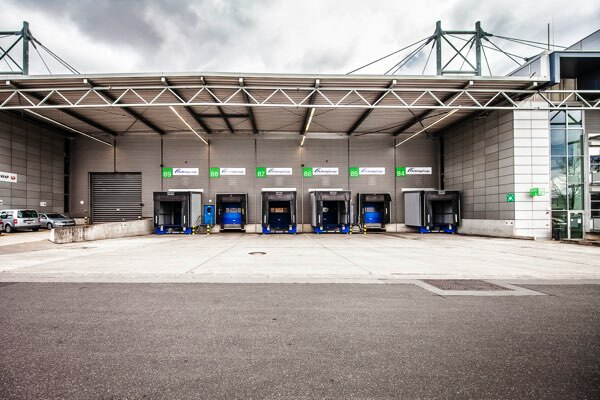 For the third year in a row AirBridgeCargo Airlines (ABC) has been recognised as the leading carrier handled by Fraport at Frankfurt Airport in terms of freight volume in its annual “Best Cargo Performer” ceremony. AirBridgeCargo Airlines (ABC), Russia’s largest scheduled all-cargo carrier, has announced today that Menzies Aviation will act as its handling agent at Amsterdam Schiphol Airport (AMS) as per 5th October 2011. 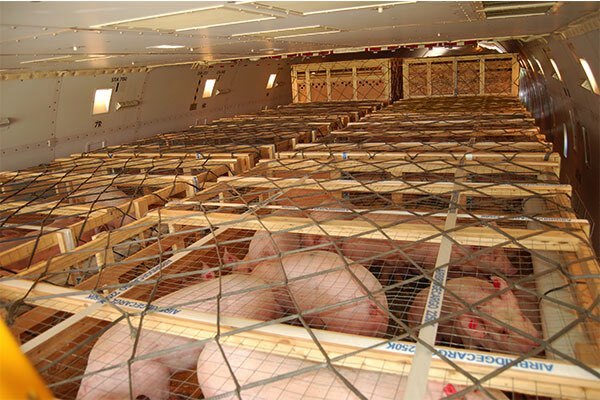 AirBridgeCargo Airlines (ABC) has successfully completed its latest movement of live animals with the transportation of 1,150 pigs from Winnipeg to Moscow. AirBridgeCargo Airlines (ABC), Russia’s largest scheduled all-cargo carrier, has launched a three-times a week Boeing 747-400 freighter service to Zhengzhou as it positions itself to support China’s 12th five-year development plan. 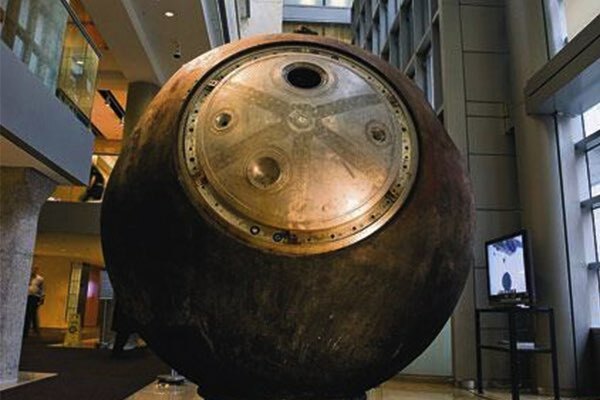 The former USSR space capsule ‘Vostok 3KA-2’ has been safely returned to a museum in Russia onboard an AirBridgeCargo Airlines’ B747-400 freighter. AirBridgeCargo Airlines (ABC), Russia’s largest scheduled cargo airline, has launched services to its first destination in North America with three flights a week to Chicago, becoming the first all-cargo airline with regular flights from the USA to Russia. 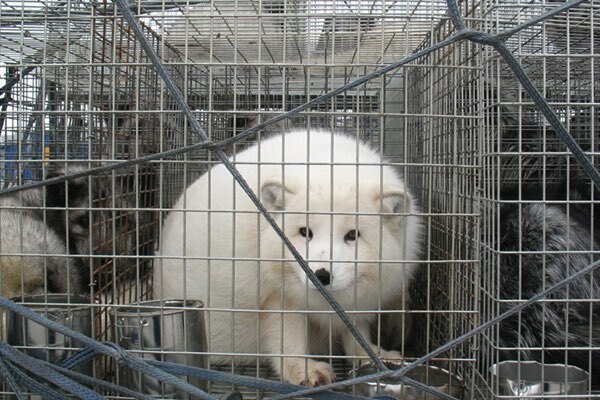 AirBridgeCargo has once again demonstrated its expertise in the safe transportation of large quantities of livestock by flying 810 foxes to Beijing for breeding. 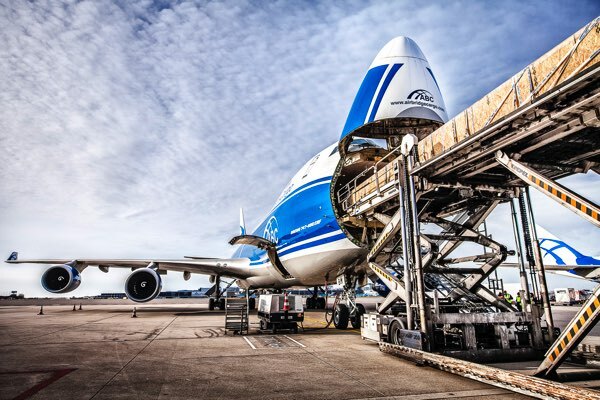 The biggest Russian scheduled all-cargo airline, AirBridgeCargo (ABC), part of the Volga-Dnepr Group, continually strives to enhance its service quality.